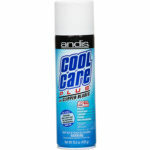 Andis Cool Care Plus is a coolant, disinfectant, lubricant, cleaner, and rust preventative. 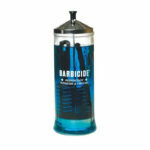 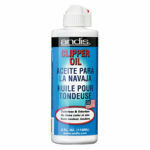 A 5-in-1 spray that reduces friction, smoothes clipping action, and prolongs the effective life of the blade. 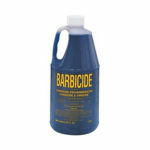 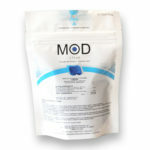 For blade care and maintenance, Blade Wash cleans and lubricates for smooth operation. 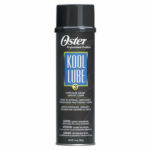 Oster® Kool Lube® 3 is a quick effective lubricant to provide instant cooling, lubrication and cleaning for clipper blades. 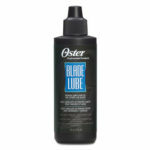 Oster® Blade Lube™ premium lubricating oil for clippers and blades. 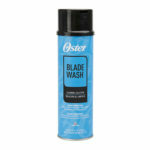 Oster® Spray Disinfectant deodorizes surfaces and Kills most Staph and Strep organisms, Pseudomanas aeruginosa and Trichophyton mentagrophytes (athletes foot fungus) on hard surfaces.